Need a plumber? We strive to provide superior quality full service plumbing at competitive prices. FREE ESTIMATES. We serve the Wichita and Butler County metro area including Andale, Andover, Augusta, Bel Aire, Benton, Cheney, Clearwater, Colwich, Derby, Douglass, Eastborough, El Dorado, Garden Plain, Goddard, Haysville, Kechi, Maize, Mount Hope, Mulvane, Park City, Potwin, Rose Hill, Sedgwick, Towanda, Valley Center, Viola and Whitewater. 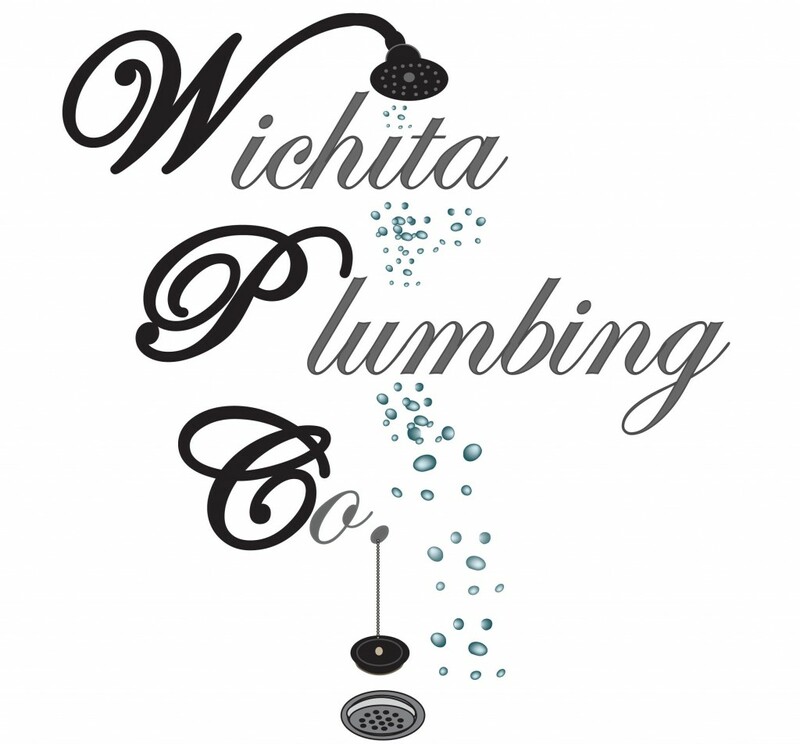 Wichita Plumbing Company is a full service residential and light commercial plumbing company. We have 17 years experience in the plumbing service sector and can take care of any plumbing need. Some of the services we provide include but are not limited to: Replacing main water lines, water heaters, gas lines (new line for a gas stove, heater or other appliance, pressure tests, full line replacements, LP gas systems), tub and shower repair/replacement, new addition and remodel plumbing, faucet repair/replacement, sewer and drain line repair, water softener replacement, reverse osmosis systems and water well system (drinking and irrigation) replacement/repair. We offer FREE estimates and a best in the business one year guarantee on most work. KEEPING YOU IN AND OUT OF HOT WATER!